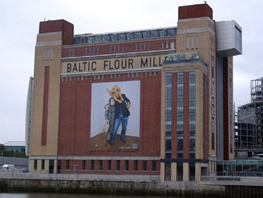 Sponsoring exhibitions at the Baltic Mill gives you an association with the freshness and excellence of contemporary art. 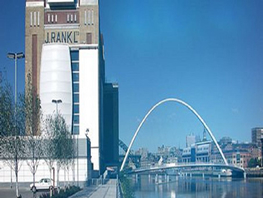 It offers a comprehensive series of benefits designed around individual exhibitions and your business needs. 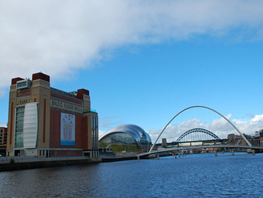 This is a unique opportunity to get exposure in the heart of Newcastle and Gateshead by association with world-renowned contemporary artists. 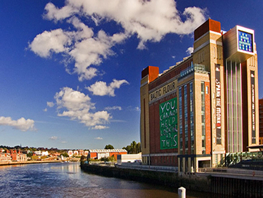 The Baltic Mill is an iconic structure on the Gateshead waterfront of the River Tyne, renovated to form a new public space and art gallery as one of the flagship projects of the urban renewal scheme.